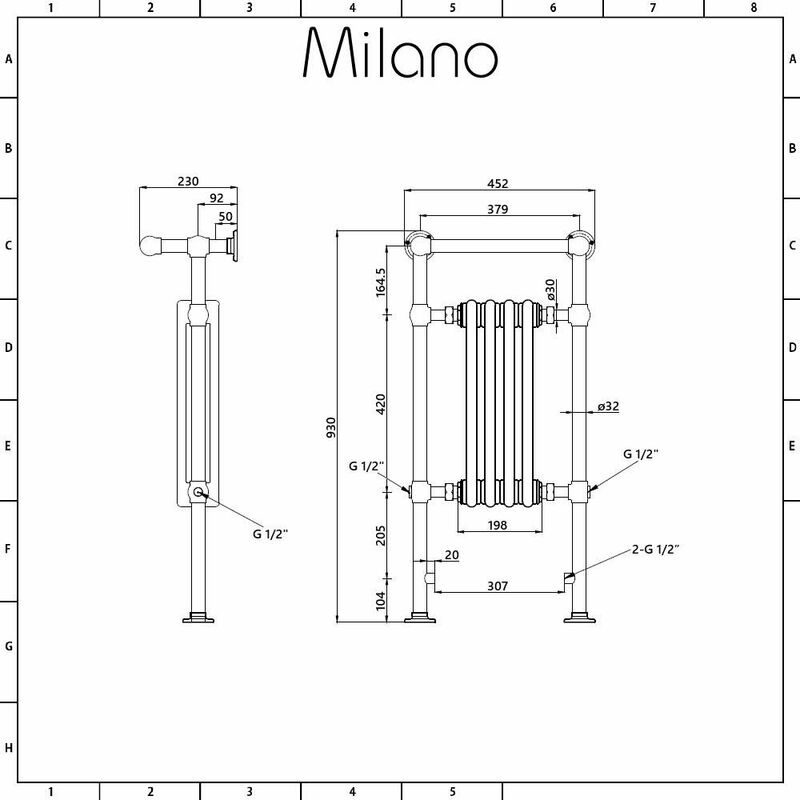 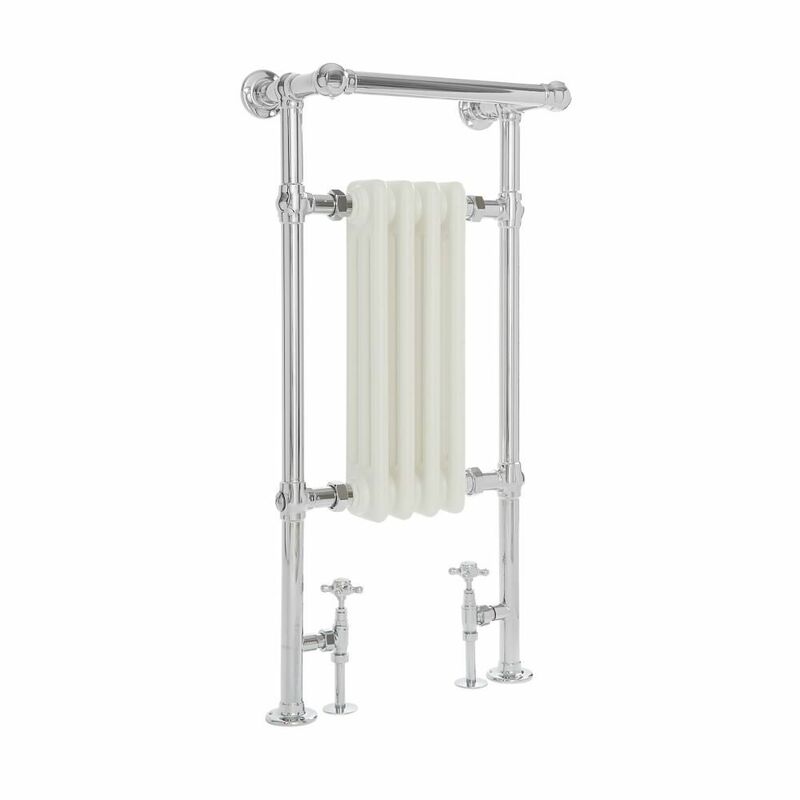 The Milano Trent 930mm x 450mm traditional towel radiator is the perfect size for small bathrooms, en-suites and cloakrooms. 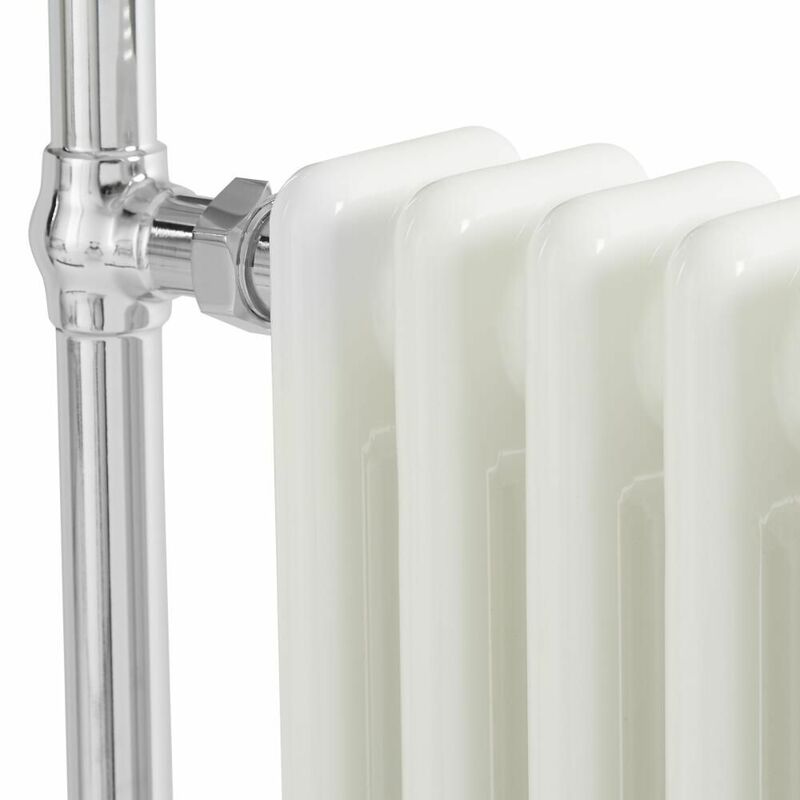 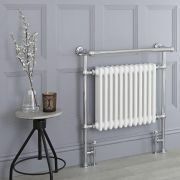 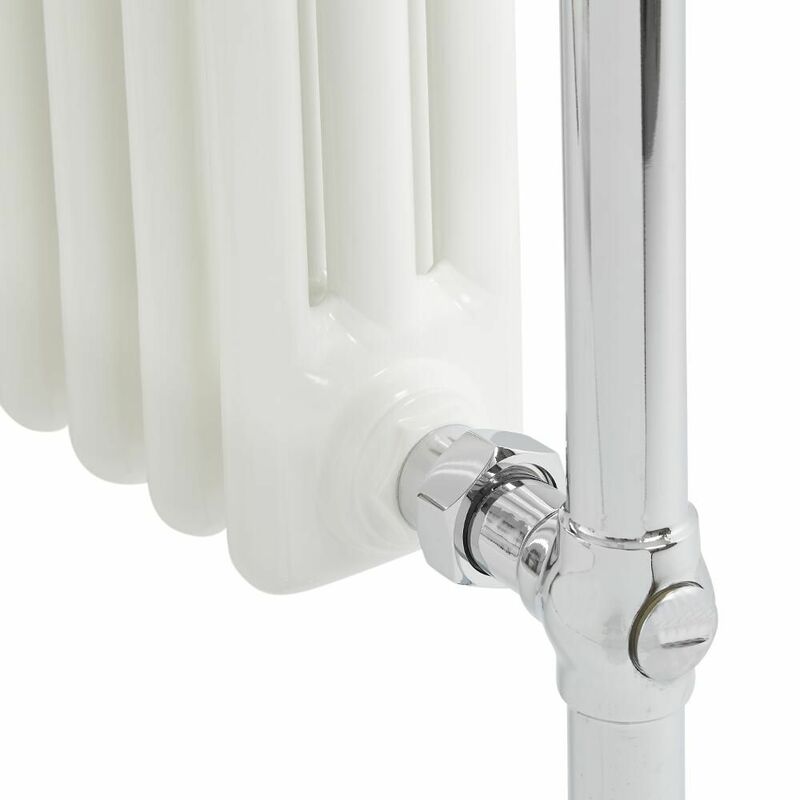 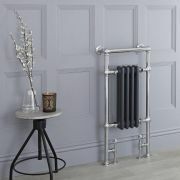 Featuring an elegant design and a hard-wearing chrome and white powder coated finish, this towel radiator will keep your towels luxuriously warm and create a comfortable background warmth too, whenever your central heating is switched on. 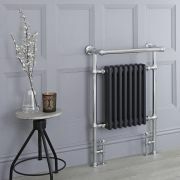 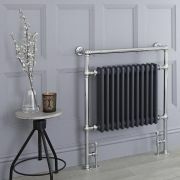 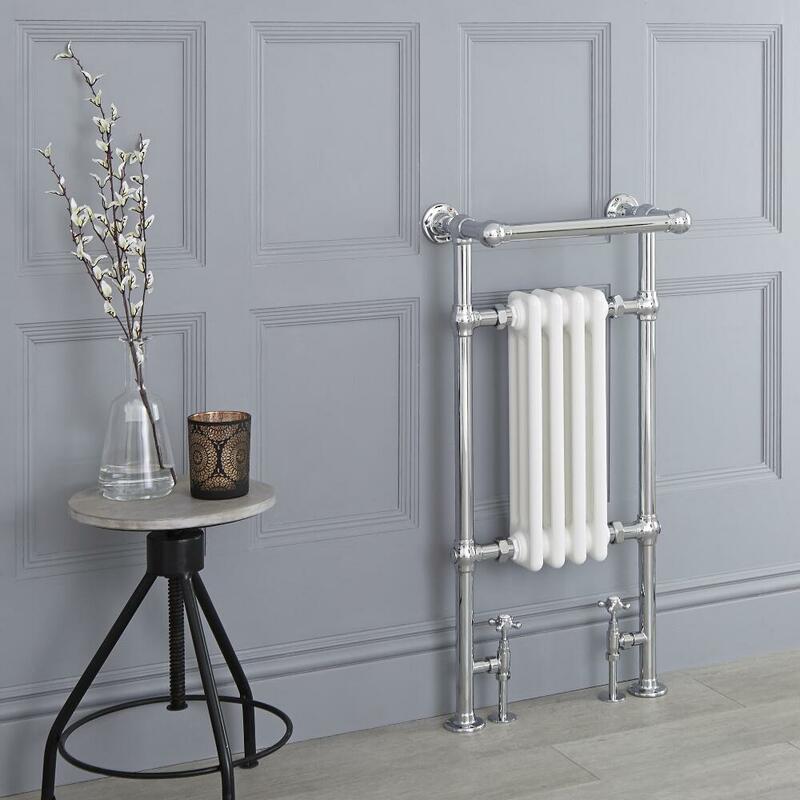 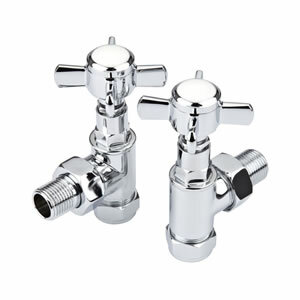 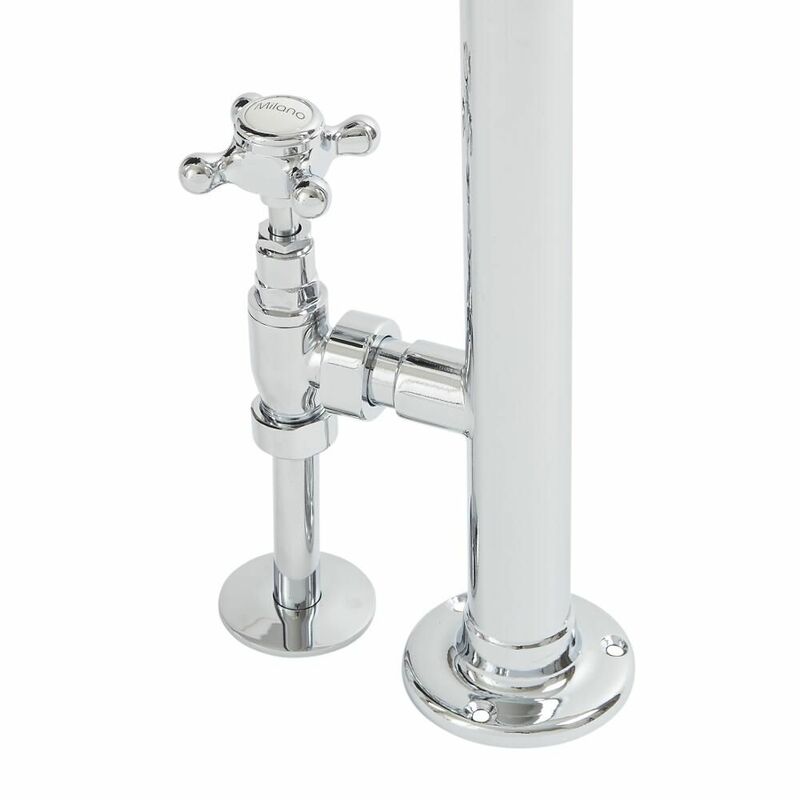 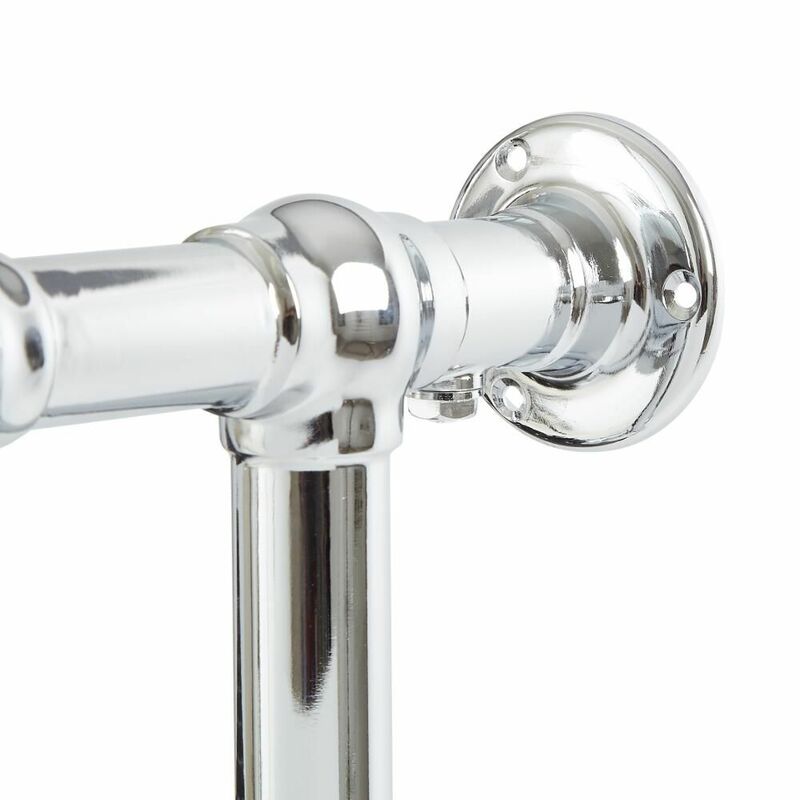 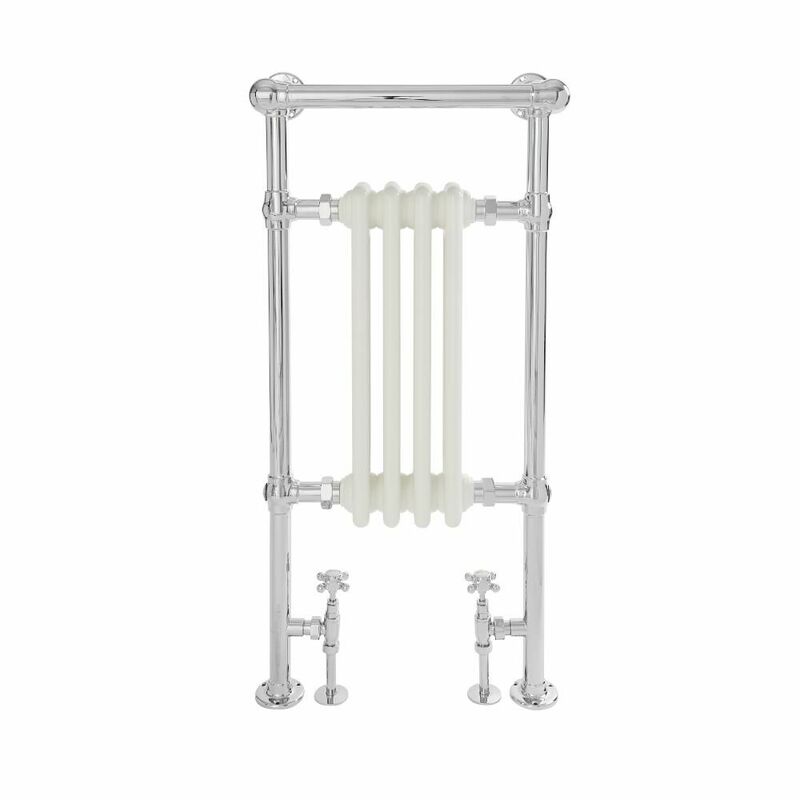 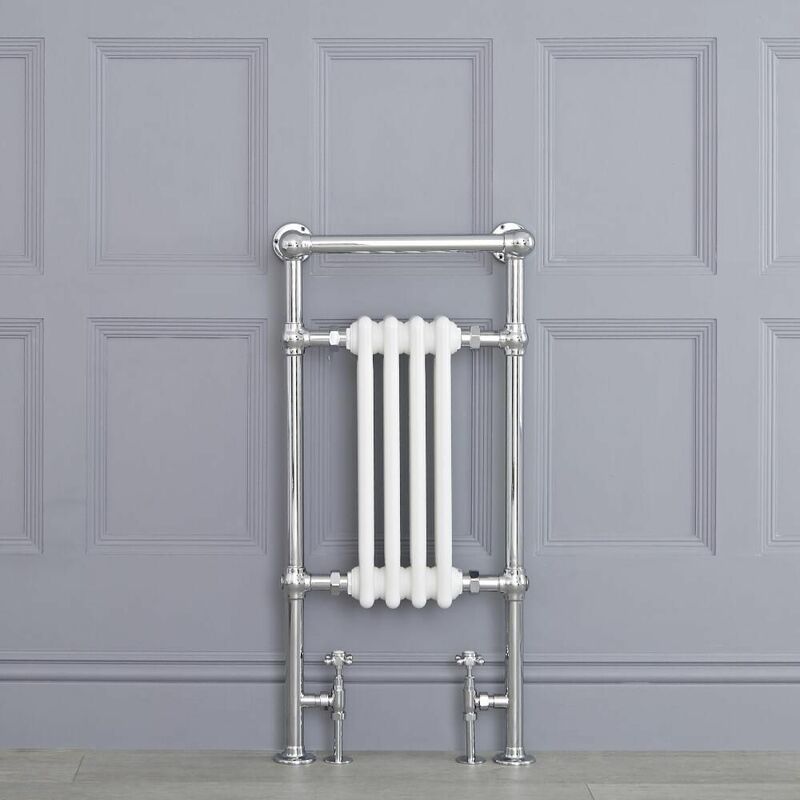 Made from premium quality steel for guaranteed durability, the Trent towel radiator will bring luxury and stunning traditional style to your bathroom.